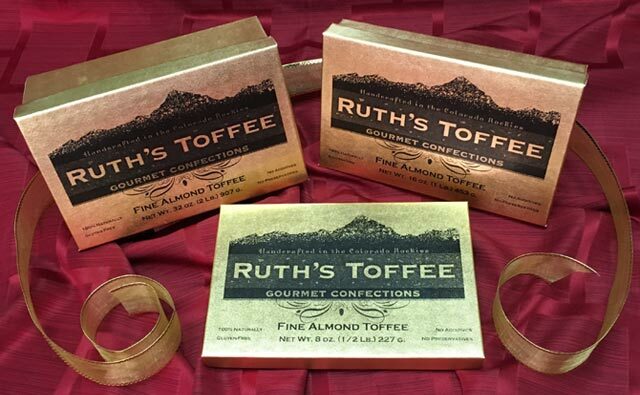 Ideally situated in a high mountain valley of Colorado, the physical location of Ruth’s Toffee plays a significant role in the toffee’s perfection. 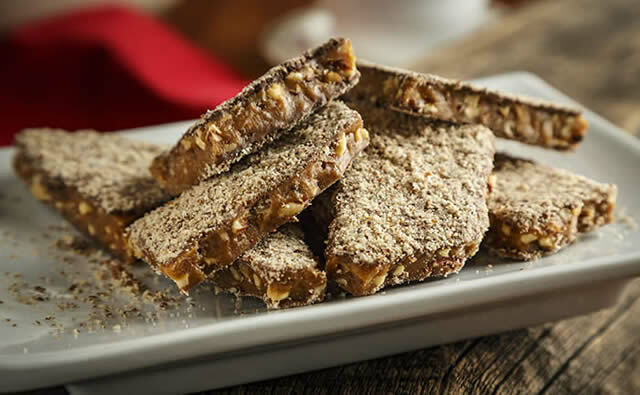 Toffee can be fickle, but the region’s natural environment is supreme for creating wholesome, fresh and mouthwatering toffee due to the area’s clean air and a lack of humidity. Ruth’s other gourmet confections such as her handcrafted chewy turtles and unusually smooth fudge also benefit from the company’s locale. 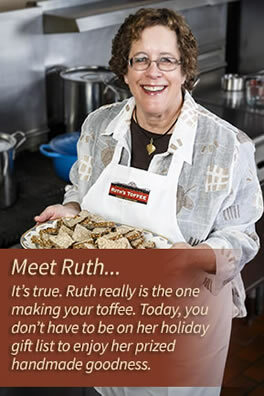 Ruth began making toffee in the early 1970s using only the best of ingredients. 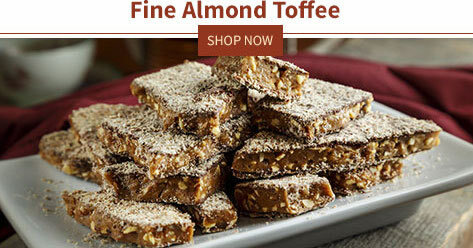 Her dedication to producing a quality product created a toffee that family and friends constantly encouraged her to sell. Starting in her home kitchen before moving the fledgling toffee operation into a remodeled bunkhouse on the family farm and then expanding once again in recent years, Ruth’s dedication to producing a quality product still stands today. 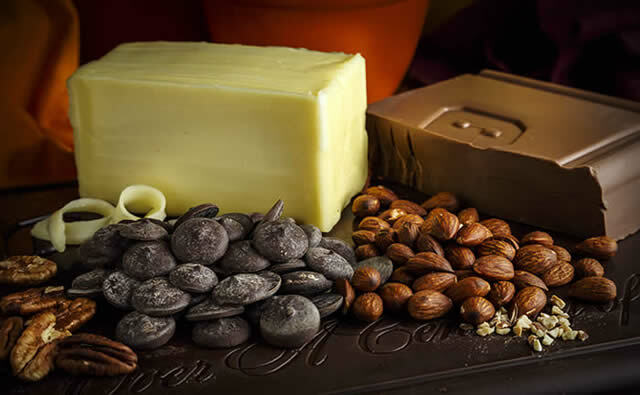 From the personal care used in the toffee’s creation to the real butter, Guittard chocolate and nuttiest of almonds, the end result is both masterful and pure. It’s well known that Ruth is infatuated with toffee, but her gourmet confections also deserve respect and recognition because they’re just as tasty. Chocolate enthusiasts lusting after creamy fudge or diet-restricted connoisseurs in search of sugar-free or dairy-free options have much to choose from in the online store. 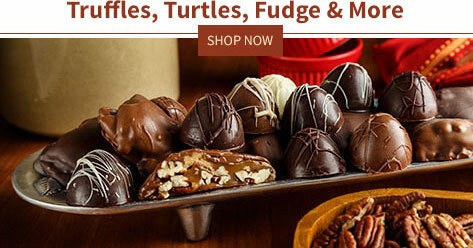 What’s more, gift buying for co-workers, friends and family is made easier when shopping at Ruth’s Toffee. Check out the entire yummy variety by clicking here. 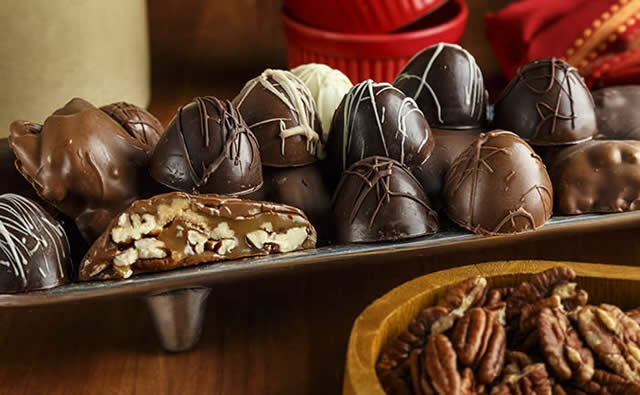 Become part of Ruth’s toffee-loving family by loading a shopping cart full of heavenly sweets. Visit the online store today.